(Natural News) The food you eat can have an effect on your overall health and well-being, and this extends to your mood and mental health. It’s important to know which types of food may improve or sabotage your cognitive function. 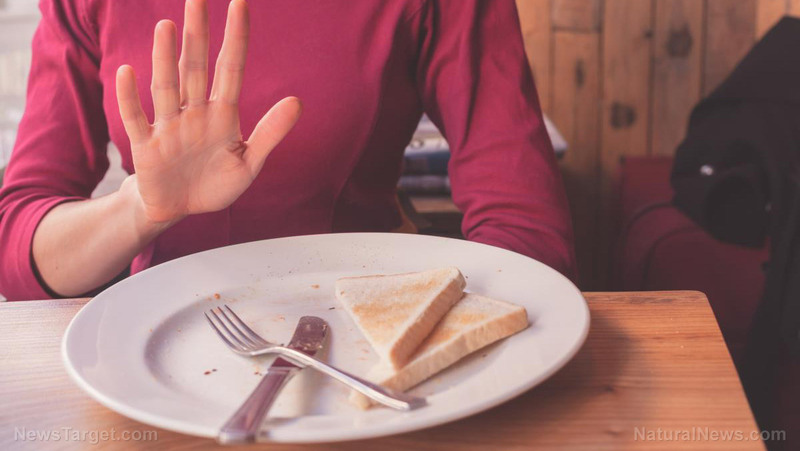 To support your mental health, avoid, or at least, limit your consumption of gluten and dairy food items.